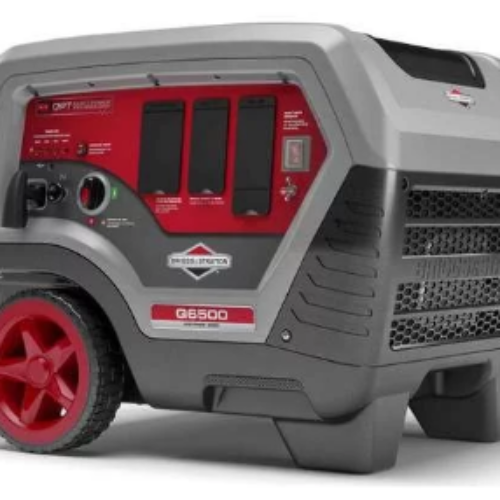 You can enter the B&S Generator Giveaway from Bob Vila for your chance to win a Briggs & Stratton Q6500 Quiet Series Inverter Generator valued at $1,500. Don’t let a storm leave your family without working electricity! Entry ends September 15, 2018. 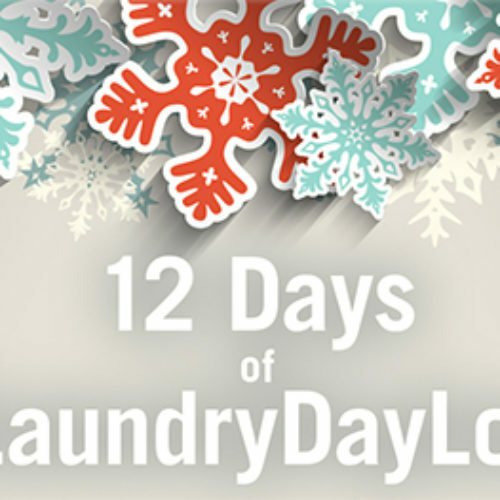 You can enter the 12 Days Of #LaundryDayLove from Speed Queen for your chance to win a Speed Queen commercial-grade top load washer and dryer with electronic controls. Entry ends December 22, 2016. 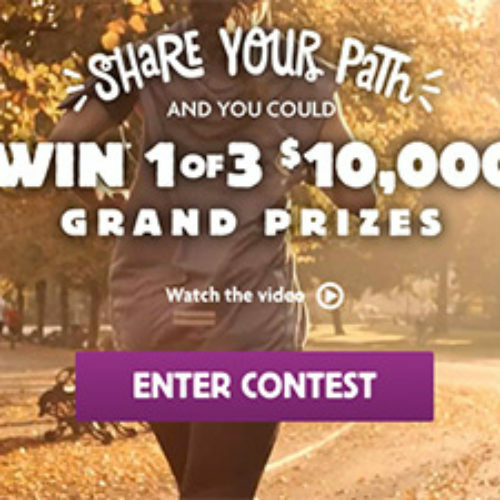 You can enter the ‘On My Path’ Sweepstakes from Nature’s Path Foods for your chance to be 1 of 3 to win a prize of your choice worth $10,000. The choices include cooking lessons in Tuscany, Italy, a wellness retreat in Bali, and a kitchen refresh with new appliances. You’ll also have a chance to win 1 of 720 bamboo bowl and spoon sets. Entry ends December 05, 2016. 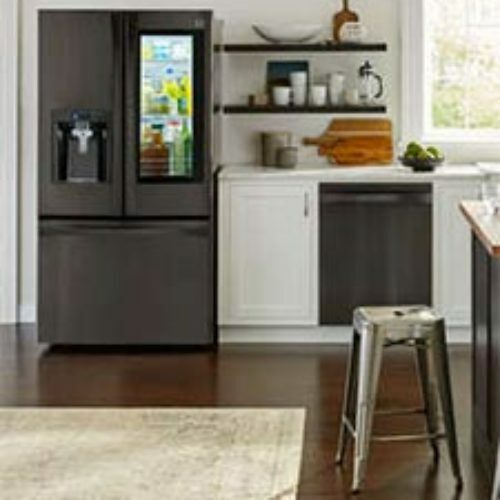 You can enter the Brand-New Refrigerator Giveaway from Bob Vila for your chance to win a new Kenmore Elite Black Stainless Refrigerator featuring a Grab-N-Go door valued over $4,000. Entry ends November 30, 2016. 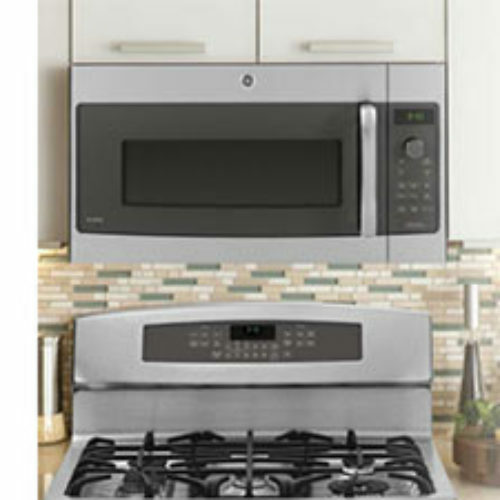 You can enter the Now You’re Cooking Sweepstakes from GE for your chance to win a GE Profile Series Freestanding Range, GE Profile Series Advantium speedcook oven and 1,000 cash. You can also win a daily prize of a $250 prepaid card. Entry ends September 20, 2016. 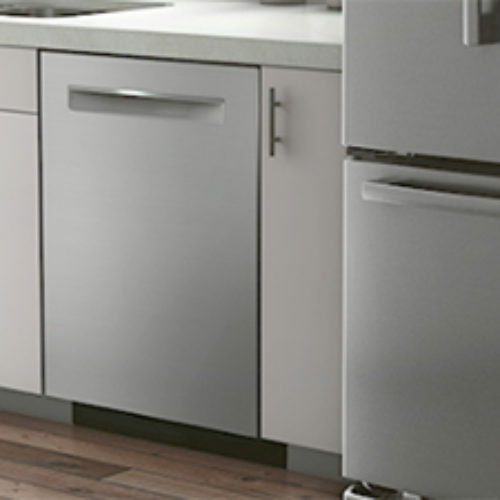 You can enter the Dish on Dish Sweepstakes from Bosch for your chance to win a Bosch Benchmark Dishwasher valued at $1,299. Entry ends September 22, 2016. 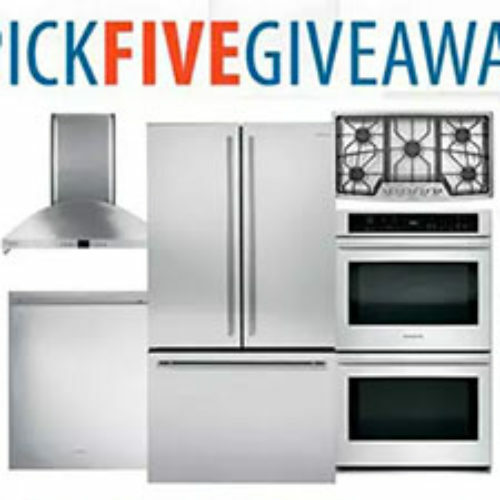 You can enter the Pick Five Giveaway from American Home Shield for your chance to win your choice of five (5) brand new GE Appliances worth up to $15,000 total. Entry ends August 26, 2016. 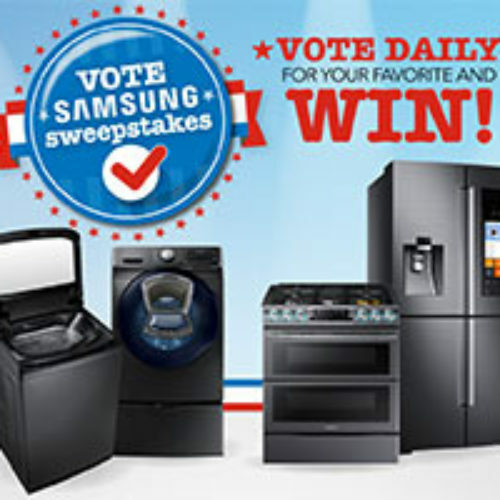 Don’t miss your chance to be one of four winnners of a Samsung appliance from HHGregg in the Vote Samsung Sweepstakes. 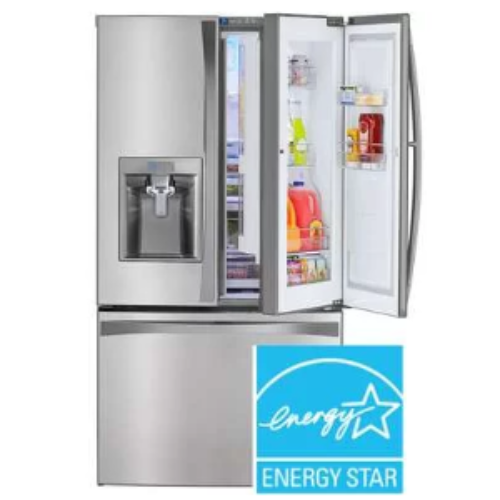 You can win the appliance you vote for – a refrigerator, steam washer, electric range or top-load washer. Entry ends July 16, 2016.